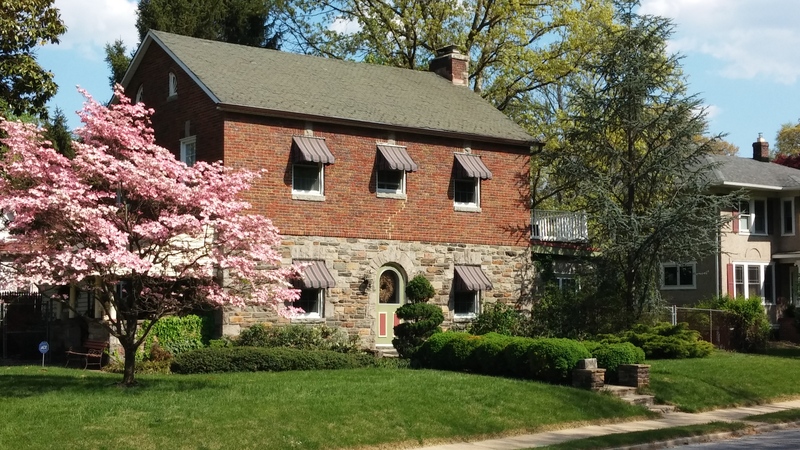 Nestled in the northeastern corner of Baltimore, Arcadia is a picturesque neighborhood, aptly named for an ancient Greek province known for its rolling hills and idyllic unspoiled wilderness. The quiet, tree-lined streets make for a peaceful small-town setting just minutes from downtown Baltimore. Arcadia is a residential community featuring more than 450 homes, most of which date to the 1920s. Arcadia includes a charming variety of early twentieth century suburban architectural styles, including foursquare, bungalows, early suburban villas, shingle style, Colonial Revival, and Tudor Revival. There are also a number of row house groupings and duplexes along the edges of the community. The neighborhood is bound by Herring Run Park on the west and the vast Most Holy Redeemer Cemetery on the east, barriers that prevent cut-through traffic and keep the area quiet. The northernmost section of the neighborhood extends to Harford Road.